You may get a proposal or route whenever you start application. You get it when you set up it. You could clean your routes on map by clicking Reset (icon below Route in Main Menu). Easily came back to your saved routes and shapes. Load routes from server. Once you done , press Stop button. You could then share your results on Facebook or Messenger. 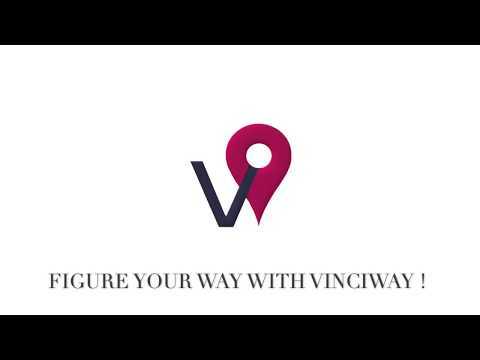 Enjoy being sport's artist with VinciWay !